I am one of those fortunate people who got both July 4th and 5th off from work, so I wanted to do something fun on my additional day off. Is there a better way to spend it than by touring the oldest craft brewery in Texas? I think not. 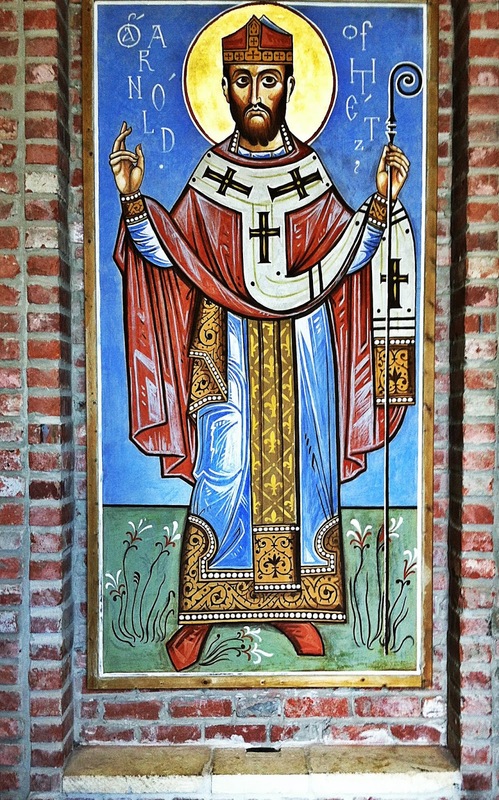 The Saint Arnold Brewery is located off of I-10 and McKee, in an underwhelming industrial area. But fear not, because even though the location is a little dull, the actual brewery is great. And better yet - Parking is free. Getting Dwight Howard to the Rockets and free parking all in one day?? I'd say that's a win/win, Houston! The entrance fee is $8 a person. With this fee, the over-21 folks get a half pint glass (to keep!) 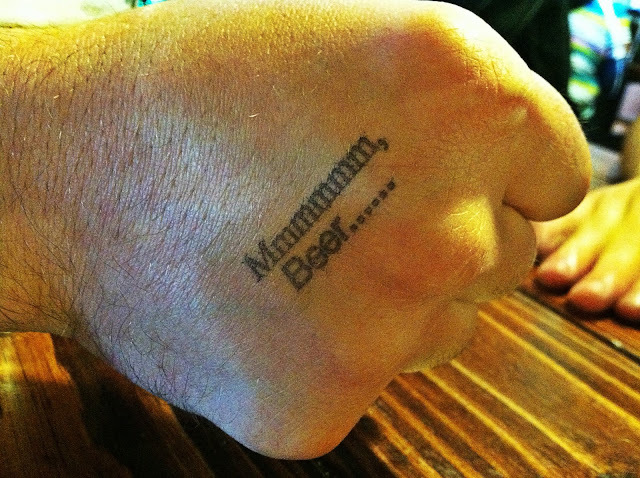 and four drink tokens to sample four beers. So this $8 equals getting two full beers, a nice souvenir glass, and a tour of the brewery. That's a steal in my book! For the more aggressive patrons, you can buy bigger (read: full-sized) glasses to bring with you next time that they will fill for you. These glasses range from $7-$25. Thus, you can potentially drink up to four full beers in the hour and a half you're there - But word to the wise, if you have a tolerance like mine, I assure you that's a disaster waiting to happen. I stuck with my baby glass. 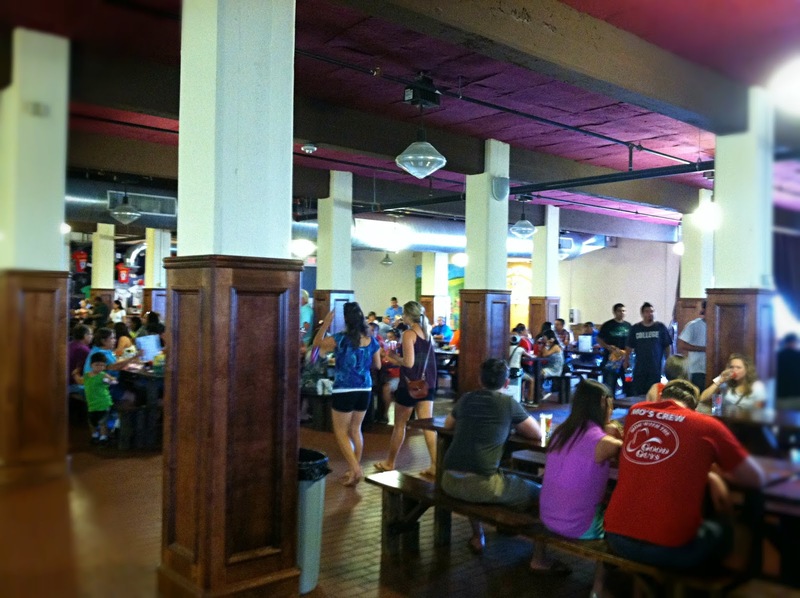 After we paid up, we were directed to a large room lined with family-style long wooden tables and benches. Get there in time to snag a spot because this place can get packed, especially on the weekends - During the week, the brewery sees about 100 people a day, whereas on Saturdays 1,000+ people enjoy St. Arnold's libations. The brewery follows the German beer purity law of using only four ingredients: Malt, Hops, Yeast, and Water. The exception to this is for some specialty brews, where they add elements like pumpkin, spice, molasses, etc. 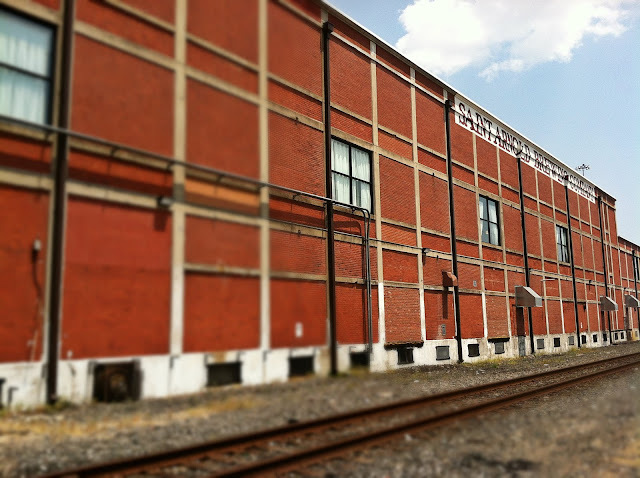 The building the brewery is now housed in was originally a frozen food house from HISD. 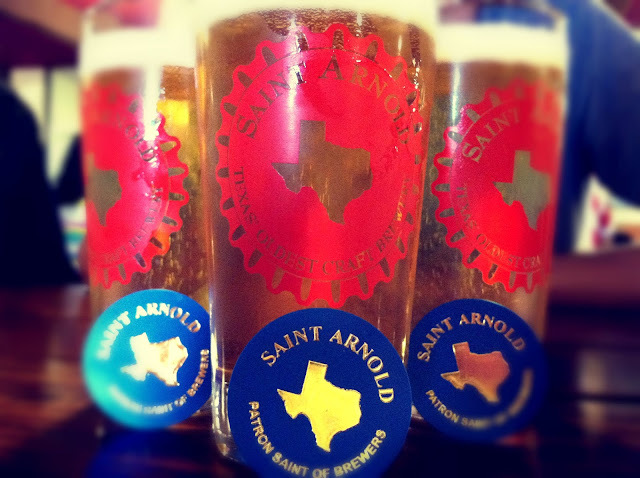 For 16 years, St. Arnold beer was sold in Texas only. A few years ago Wagner realized that Louisiana is actually closer to Texas than Texas is (har har), so it was added to the mix. Florida and Colorado will be added later this year. 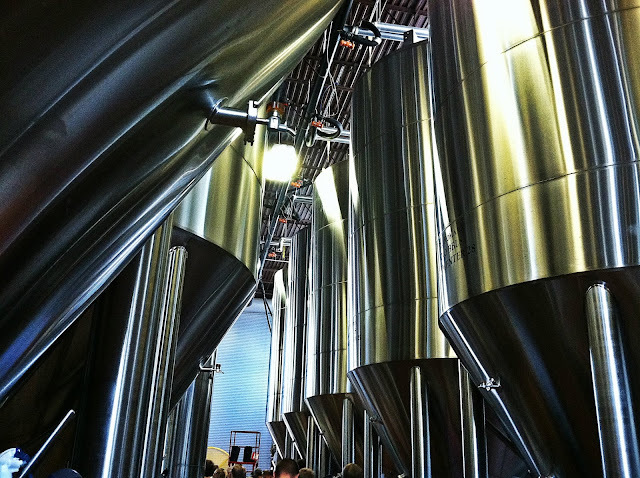 The brewery offers tours Monday - Friday at 3:00 pm, and on Saturday at 12:00, 1:00, and 2:00. During the week they also open for lunch. 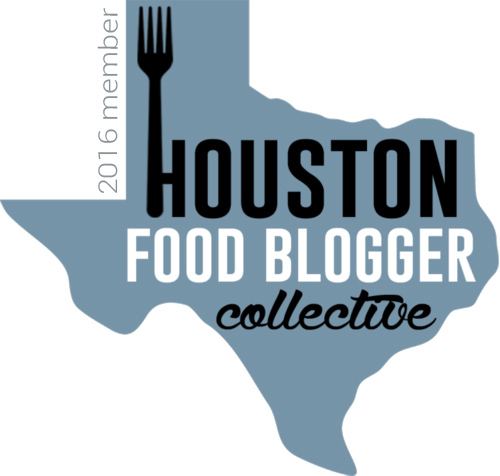 If you're looking for something fun, saucy, educational, and different to do on the cheap in Houston, I definitely recommend coming here. I anticipate more St. Arnold trips in my near future! During the week, you cannot go down to where the cone-tanks are if you are wearing open-toed shoes due to health codes. Dress accordingly (unless you decide to go the way of the bf and the hand model)! Bring snacks! People bring in chips, pretzels, peanuts, and even whole pizzas to enjoy with their beers. Make a party of it!